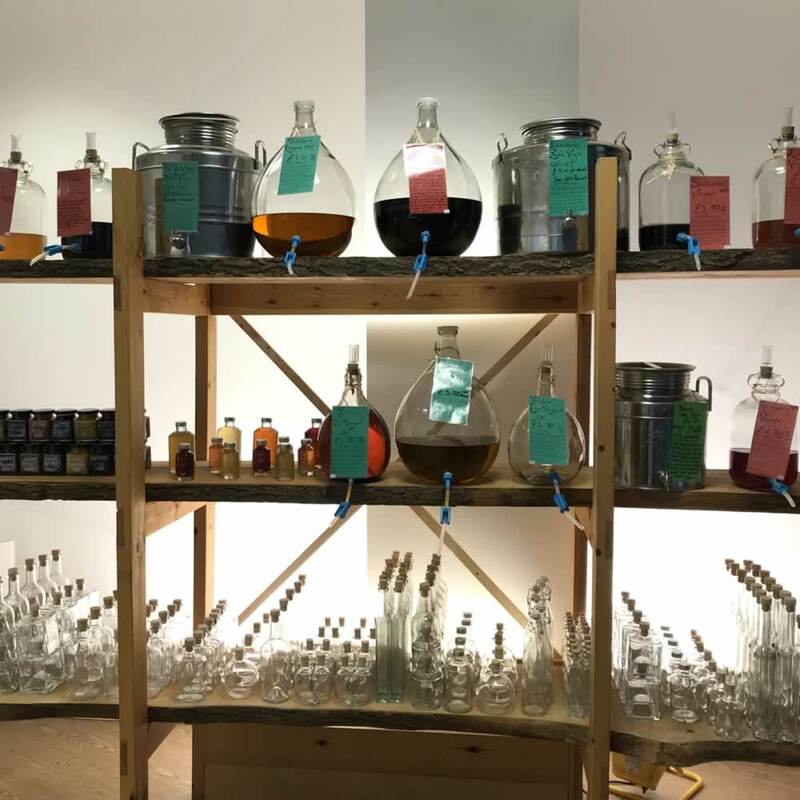 Clearly bucking the trend for retail start-ups is Scottish liquid deli Demijohn who this week opened a new pop-up in Glasgow’s main shopping centre, Buchanan Galleries. Such is the demand for their artisan liqueurs, spirits, whiskies, oils and vinegars, especially in the run-up to Christmas, that they decided to expand with this new shop. Stephanie Fraser, Chief Exec of Bobath Scotland, one of Demijohn’s chosen charities, will cut the raffia on 12 Oct to officially declare the shop open. With a very visual and inviting shop décor, complete with large glass demijohns perched on beech shelves which come from ancient fallen beech trees from Fife, the Demijohn pop up is the perfect place to source innovative and delicious Christmas gifts. With their ethos of encouraging customers to try before buying, this shop will be a real pick-me-up for weary shoppers in the centre of Glasgow. 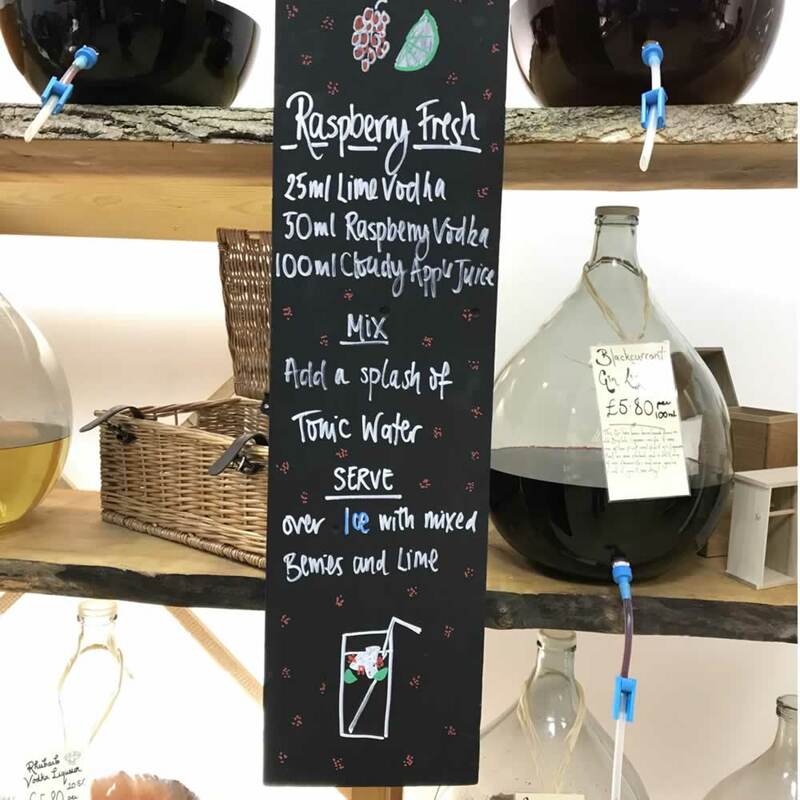 Going to Demijohn is to most adults what walking into a sweet shop is to children – shelves of delicious tasting and sounding drinks of colours and strengths from Bramble Whisky Liqueur to Seville Orange Gin, Rhubarb Vodka to Butterscotch Cream Liqueur. With staff knowledgeable and passionate about the products, there is no end of cocktails, drinks and recipes that can be made using Demijohn’s products. Such is their passion that at times they head to the hedgerows to collect sloes for the Sloe Gin, elderflowers for Elderflower Vinegar and brambles for Bramble Scotch Whisky Liqueur. Demijohn Managing Director Angus Ferguson said: “All we hear in the press is how challenging the state of retailing is at the moment. At Demijohn we are always optimistic and building on our current healthy sales from our shops on Byres Rd, Edinburgh and York, this pop-up is the perfect way to get into the city centre in the pre-Christmas rush, and allow those shoppers from other parts of Glasgow and beyond to come and enjoy the Demijohn experience. Kathy Murdoch, centre manager at Buchanan Galleries, said: “We really like Demijohn’s ethos of combining bespoke products with a great customer experience and I’m sure they’ll be a big hit with customers looking for something a little different this Christmas”. This month Demijohn is also opening a stand alone counter in Loch Leven’s Larder Farm Shop in Fife, in another expansion of the business. Demijohn is located in Unit 8 / L4 on the first floor of the Buchanan Galleries and is open 10am to 7pm daily, with late opening on Thursday until 8pm.